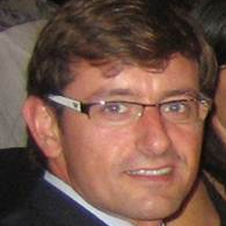 Javier Alcalá Esterlich has Master degree in Industrial and Mechanical Engineering from the Middlessex University of London and the Polytechnic University of Valencia. Javier started his career focused on research and development in the automotive sector, specifically in the area of passive safety. After gaining years of experience in technical fields, he moved on to management activities in research projects in LabHuman Institute, and this enabled him to obtain experience in R&D Management, both in project definition and management of public and private funding. Currently, he has specialized in market analysis and transfer of results, of research projects and patents, to third partners in international environments.